Do you need time for you? Our philosophy is each and every member of our team is committed to making your time with us the most relaxing experience. 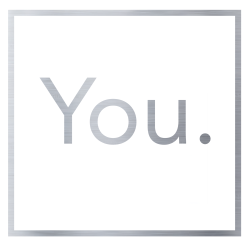 ​You. 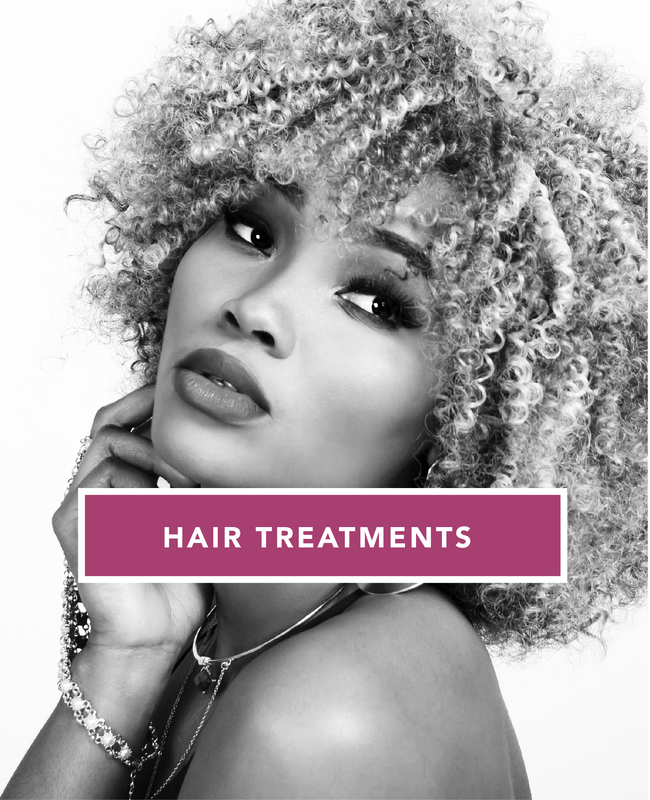 offers ladies & gents’ hair, beauty, make-up, nails and complementary therapy treatments. Gift vouchers are available to purchase in the salon. Come in and enjoy the relaxed atmosphere. Let us know the treatment, time and date you are looking to reserve.